A travel ­insurance policy to cover medical problems is a wise idea. There are a wide variety of policies available and your travel agent will be able to make recommendations. Be careful since some policies specifically exclude 'dangerous activities', such as scuba diving, motorcycling, jet skiing and even sometimes trekking. If such activities are on your agenda then you do not want that sort of policy. If you plan on renting a motor bike during your trip also check if a motorbike license is necessary and what size of bike you will be covered for. (Some policies require you to have a motorbike license if you hire a motorbike in Thailand. They may also stipulate what engine size you are allowed to use.) Also check if a locally acquired motorcycle license is valid under your policy. Overall, we advise that you take out a policy which pays doctors or hospitals direct rather than you having to pay on the spot and claim later. If you have to claim later make sure you keep all documentation. Some policies ask you to call back (reverse charges) to a center in your home country where an immediate assessment of your problem is made. Check if the policy covers ambulances and/or emergency flights home. Other usual exclusions are vaccinations, congenital diseases, food & beverages, personal phone calls, etc... Be careful with your policy's "Period of Validity" (usually 90 Days). Remember, if you extend your holiday, you will need to extend your insurance coverage or buy new insurance. Some insurance policies include coverage for psychiatric treatment and for disposition of remains in the event of death. We consider our relationship with you to be of primary importance and will always make our recommendations to you based on what we believe is the very best treatment for you regardless of your insurance coverage. As the patient, it is your responsibility to deal with your insurance company. 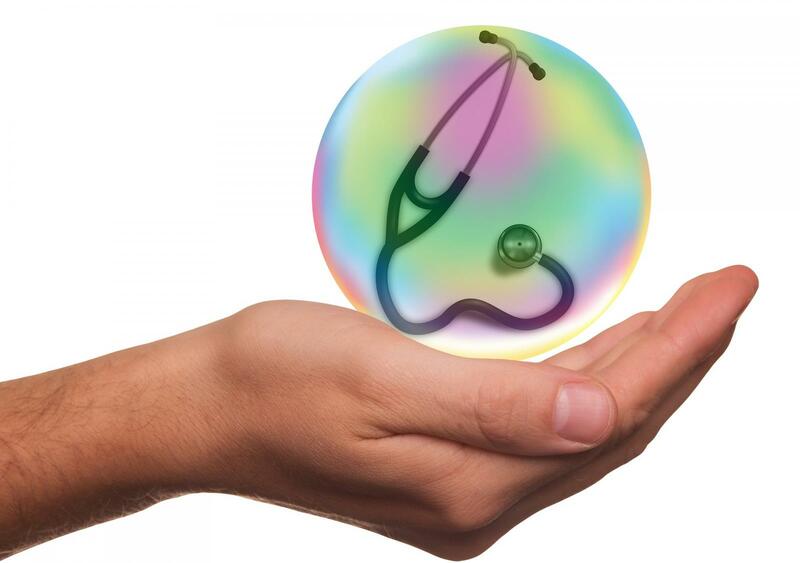 We are experienced in dealing with Health Insurance Companies. Send us your questions and we will be delighted to help you in your choice. Check the small print. Read carefully your plan before buying it! Most policies have an excess. Check the benefits. Some plans pay more....some pay less. The amount your plan pays is determined in your policy. A cheap plan for insurance means you'll receive less coverage. Check your insurance coverage and restrictions. Make sure you bought what you need because each plan is different. We send these documents along with the medical report and invoice to the insurance company and once the insurance company authorizes it, the patient will receive cashless services at the hospital for their in­patient stay. Please note: Failure to provide a valid policy or passport may result in the insurance company denying the claim and the patient having to pay first and claim back the expenses upon their return to their home country. For Out-­Patient Treatment, the patient has to pay the medical invoice first and claim back this amount from their policy when they return home. We will provide the patient with a medical report and an itemized medical invoice so that they can make the claim.